More police will be on the roads this Anzac Day in NSW and will be enforcing with double demerit points until Sunday. MORE police in New South Wales will be patrolling the state's roads this week as part of Operation Go Slow. The annual state-wide traffic enforcement operation coincides with school holidays and Anzac Day this year, with double demerit points in place from Wednesday to Sunday inclusive. 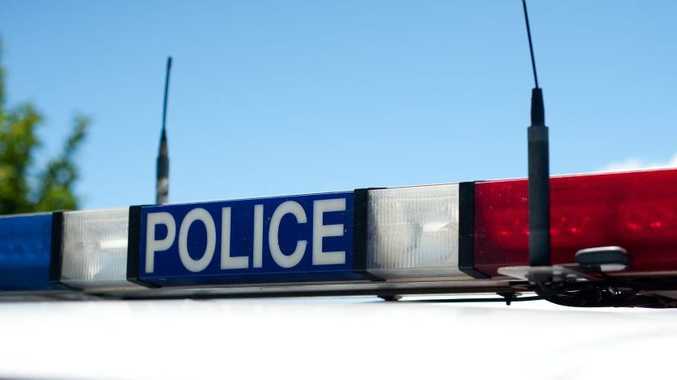 NSW Police Traffic and Highway Patrol Branch's Superintendent Stuart Smith said police would be maintaining a high profile on all major traffic routes, with officers aiming to reduce the numbers of serious crashes by catching motorists breaking the law. "We will be focusing on drink driving, speeding, non-use of seat belts, use of mobile phones while driving and fatigue," he said. "Anzac Day is an important day on the Australian calendar but it is not an excuse to drink and drive. Police officers the State over will be working hard to catch drink drivers before they cause themselves, or other motorists, harm. "Tired driver can also be a real issue during the holidays when people are driving longer distances and at times later than they are used to," he said. "Parents driving the family from holidays should make sure they stick to the speed limit, drive to the conditions and take plenty of breaks. There is nothing more precious than one's family - make sure you get them home. "Above all else, we want to see motorists behaving responsibly and getting to their destinations safely." Fire & Rescue NSW Assistant Commissioner Mark Brown said serious crashes affected the lives of many people. "In 2011-12, Fire & Rescue NSW firefighters responded to more than 5000 motor vehicle crashes across NSW, where people needed to be rescued from the vehicles. In some of these cases people were seriously injured or killed," he said. "Serious car crashes affect the lives of many people, including the emergency service workers who respond to them. Fire & Rescue NSW urges all motorists to listen to the messages from the NSW Police - please slow down and drive carefully this week." DON'T use handheld electronic devices when behind the wheel.